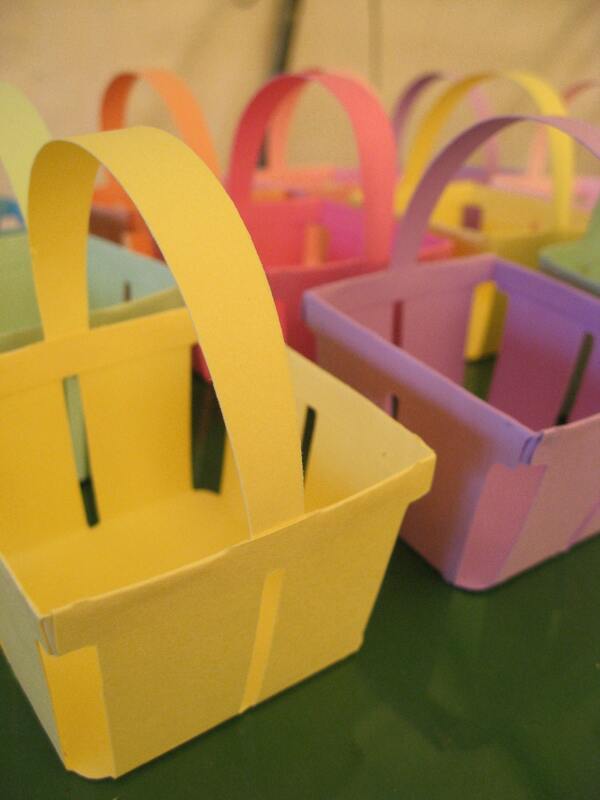 100 Paper Favor Baskets, CHOOSE YOUR COLORS. Wedding, Shower, Birthday, Easter. Custom Orders Welcome. 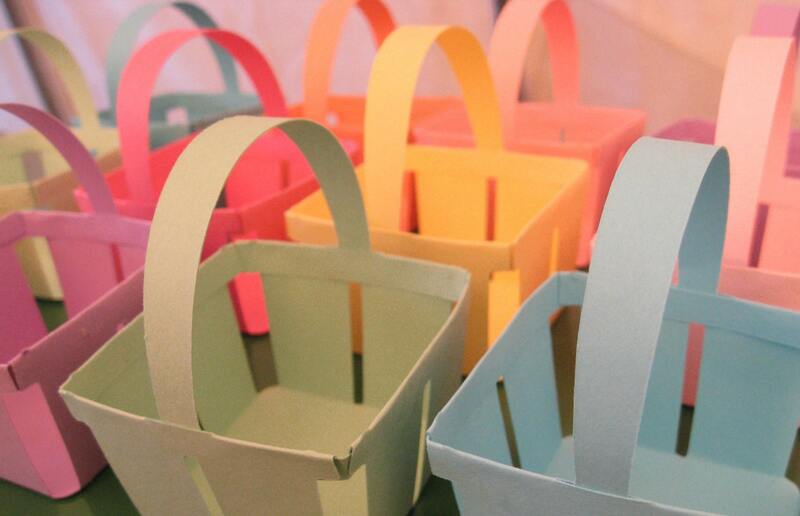 These cute little baskets are perfect for any event! They are made from a nice cardstock and can be done in ANY COLOR OR COLOR COMBINATION! Please let me know at checkout which colors you would like! This listing is for 100 baskets. These baskets measure 3" tall and almost 2.5" wide. 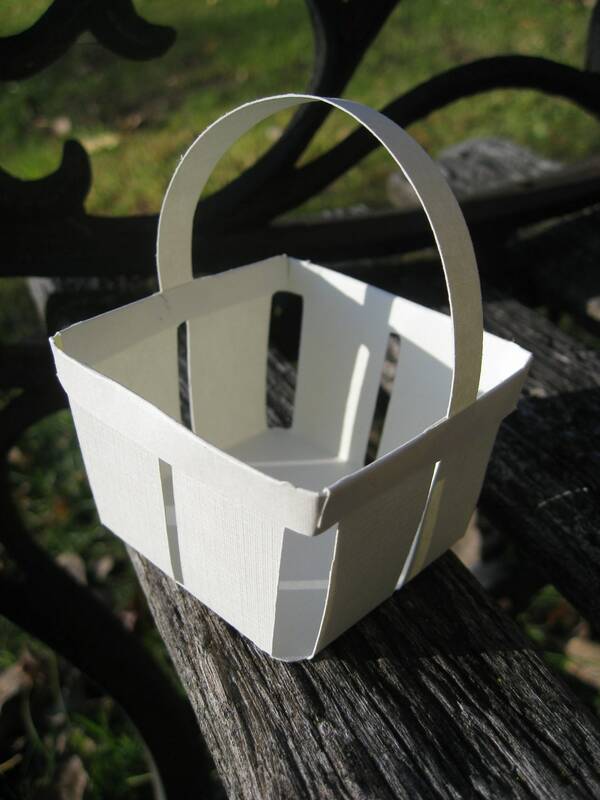 The basket part is 1.5" tall. 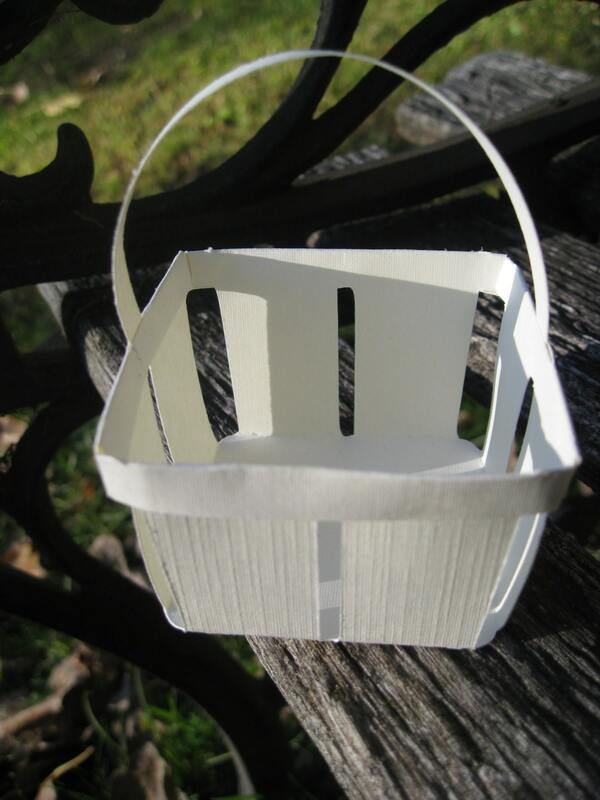 These are perfect to put candy in, or little flowers, or Easter eggs, or whtaever you want! They even look great hanging on a WISHING TREE! Your guests can put their wishes in them. NOTE: I can ship these already assembled. Or you can choose to save some money by having them shipped to you flat, and you assemble them! I will send detailed instructions. All you need is some glue. PLEASE CONTACT ME FOR INTERNATIONAL SHIPPING RATES. THX! ***I can do these bigger. Just ask!